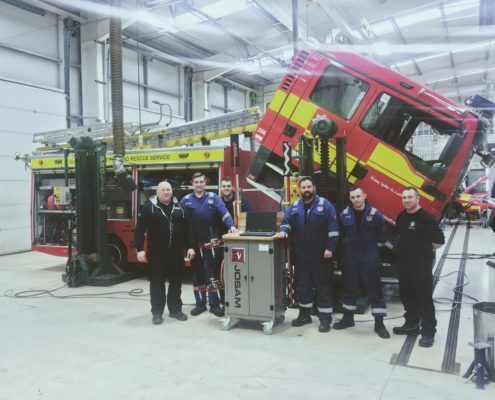 We understand the importance of equipment in workshops, that’s why we encourage all our new and existing customers to ensure their equipment undergoes regular servicing. We have developed an annual service contract to ensure your equipment is maintained to optimal standards helping prolong the life of your equipment. 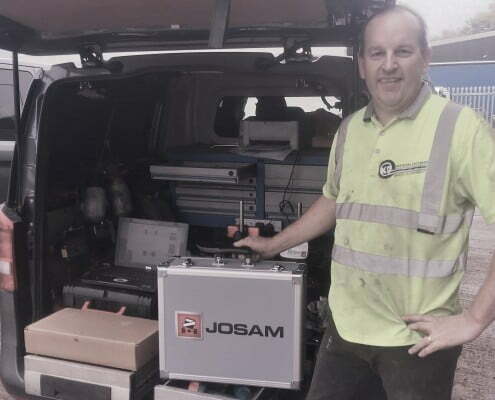 Our vast industry experience allows us to carry out service work on all types of products including repair systems, hydraulics, chains, alignment systems, heat inductors and many more. Our service work is carried out to industry standard providing you with peace of mind. 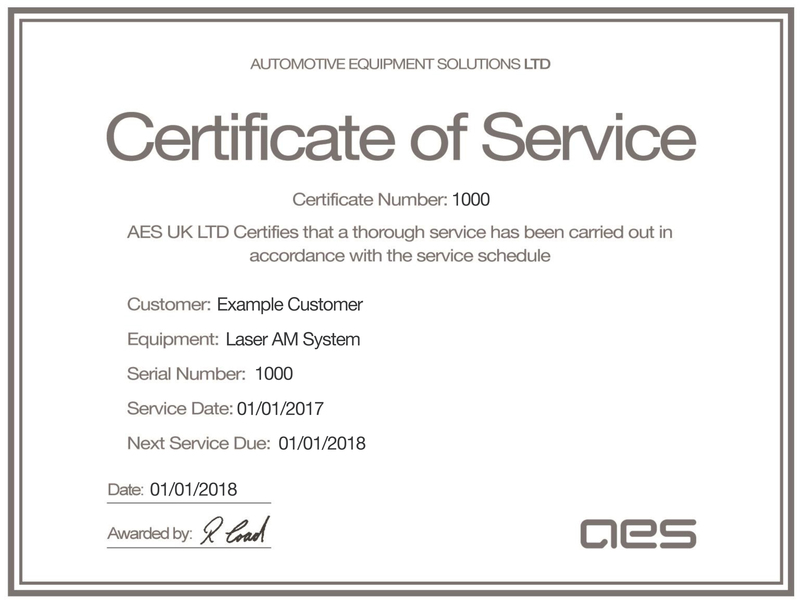 We will remind you when your next service is due and supply you with a certificate of service or calibration on completion.